Mouse based on a joystick similar to the wheelchair's one and with big accessible buttons and four switch inputs for external switches. Specially designed for people with little strength in the arms. Use your mouse with accuracy and with freedom of movement. 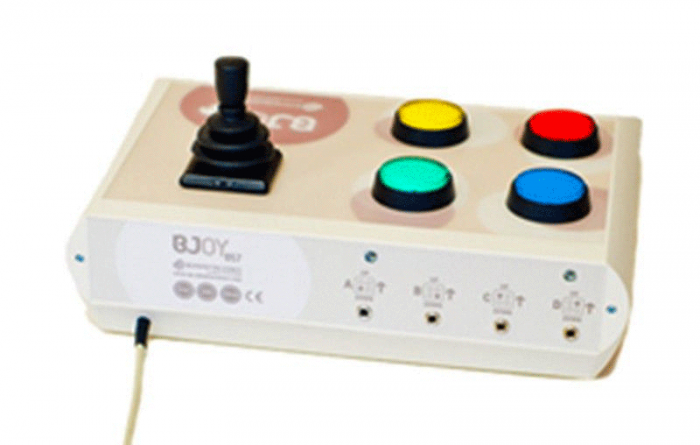 Use the BJOY Software to modify the function of each button, the cursor speed, the orientation and many other parameters. All settings are stored in the device so you can use your customised mouse to access any device. BJOY Stick A is a joystick mouse with a sturdy design and a full range of configuration options that allow the users to set it up according to their individuals needs. The device is specially designed for people with poor strength in arms and hands. Sensitive analogical joystick similar to the wheelchair’s joystick, which needs a minimum action to work. Four large accessible coloured buttons for easy selection and different mouse clicks: right click, left click, drag & drop and double click. A plastic keyguard for the buttons is included. The guard is easily removed if not required. Customizable covers and icons for the buttons. Four switch sockets for external 3.5mm switch access if needed. Easy movements control: 4, 8 or free directions. Speed dependent from the action performed on the joystick. Sturdy and non-slip during use. The device can be orientated easily so it is adjusted to the user’s position. Plug and play device compatible with Mac and PC USB connections. The device can be set up with the regular options that OS offers for the mouse (change cursor’s icon, clicks’ options, etc). Adjust the speed, sensitivity, acceleration and auditory feedback. Orientate the device easily so you can adjust it to the user’s position. Determine the time needed for a button press to be considered valid. Configure the drag and drop function as a long press on the button you select. 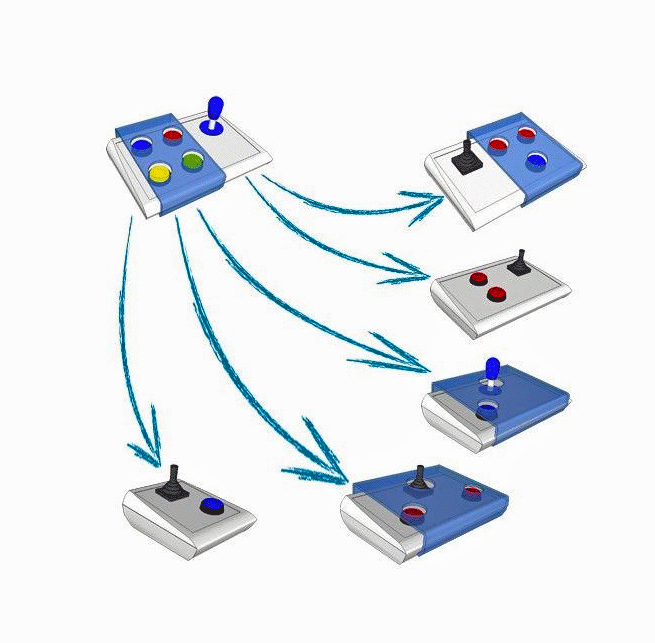 Configure the joystick directions to simplify access for people with inaccurate movements. The configuration software is compatible with Windows and Linux. For Mac users, device can be set up in a Windows or Linux computer. Settings are stored in the device, so that it can be used on different computers with no need to reset the personal configuration each time. The joystick allows the cursor to be moved in all directions. The cursor’s speed depends on the inclination of the joystick. The device has four buttons to perform the clicks and actions of a conventional mouse: left click, right click, double click and drag and drop (equivalent to keeping the left button pressed). The four switch inputs provide external switch access to the device. Each switch input is associated with one of the buttons of the device, i.e. both have the same assigned action. 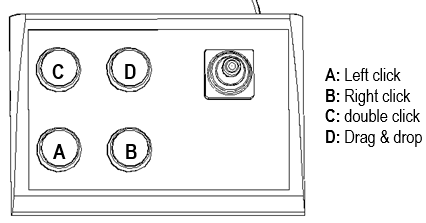 Switch inputs are labeled A, B, C, and D.
Plug and Play USB device. Four large accessible coloured buttons for easy selection and different mouse clicks. Methacrylate keyguard for the buttons included. Customisable covers and labels for the buttons. Includes clear and colour covers for the buttons. Four switch sockets for external 3.5mm switch access. Analogue joystick: free movement in all directions. Safety warning: To ensure the safe operation of the device it is recommended to read this user manual completely before starting to use the device. Size: 290 x 220 x 160mm. 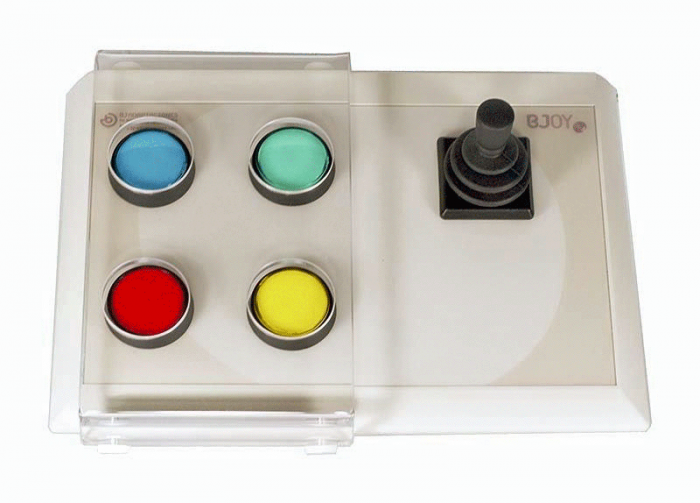 BJOY Stick A mouse has methacrylate keyguard for the buttons that helps avoiding the involuntary clicks. 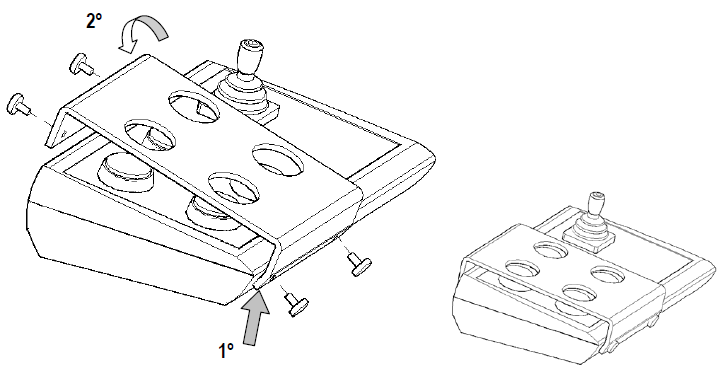 To mount the keyguard, you must fit it first at the front of the device as shown in Fig. 3. Then place the keyguard in the correct position. Once the keyguard is correctly mounted, it should be fixed with the included plastic screws. It is possible to change the covers and the labels of the buttons. This allows you to choose among different covers (transparent or colour ones) and change the icons used to label the buttons if desired. To change the covers of the buttons you just have to remove them by introducing an object in the covers slot and pull towards the buttons outside. (Fig. 4). To start using the BJOY Stick A mouse, it must be connected to the computer’s USB port. Once the computer has recognised the device, you can start using the mouse. To move the cursor you just have to move the joystick in the desired direction. When you are using the joystick, you should be aware that the speed of the cursor depends on the joystick inclination regarding the central position. To do the clicks you have to use the large buttons on the device. Figure 2 shows the assignment by default of the buttons function. Drag and drop action is activated by pressing the button once. The action is active until you press again the button. Take into account that both, the actions of the buttons and the movements of the cursor, can be configured using the BJOY configuration software. 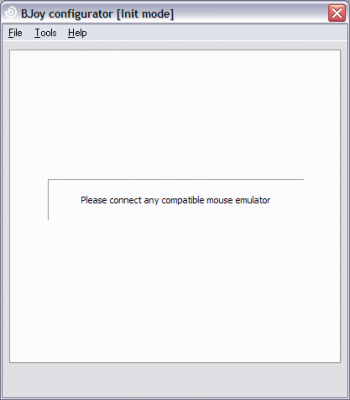 The BJOY configuration software allows customizing the mouse behaviour according to the user needs. NOTE: If using the CD and your computer does not have CD-ROM, you can copy the CD contents on a USB stick or any other removable drive. If using the CD the installation should begin automatically. If it does not, browse to the CD or removable drive and click on exe file. If using the web page, go to section “Downloads” and click on “BJOY Software”. Save the BJOYSetup.exe file in your computer and double click to start installation. When the installation begins the wizard will guide you through the process. It is recommended to close all other programs during the process. You must click “Next” to continue. You can choose a different path for the installation file and create a shortcut to the program in the Start Menu and Desktop. Once you have selected your installation preferences, click “Install” to install the program on your computer. Once installation is completed, click “Finish” to exit. IMPORTANT: In order to access to the multiple settings options you must have a BJOY device connected to your computer. IMPORTANT: if you want that changes done are applied to the BJOY device, the “Apply” button that appears at the right bottom of the window must be clicked. The instructions for using the BJOY Software are available from the “Help” menu. STEP 1: Select the “File” menu. STEP 2: elect “Save Settings”. STEP 3: In the next screen, assign a name and a location to save the file. Accept making click on the “Save” button. STEP 1: Activate the “File” menu. 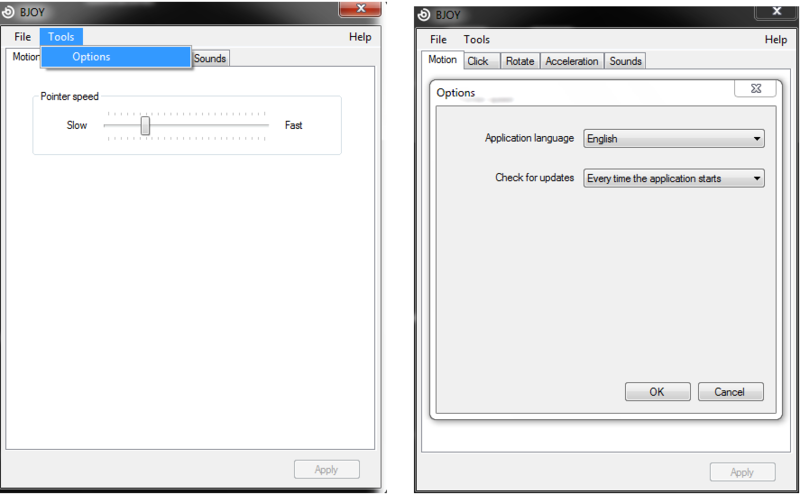 STEP 3: Find the file corresponding to the stored configuration (files are saved with the extension “. BJOY.” Click on the “Open” button in the same screen. To load the configuration on the device you must click on the “Apply” button. STEP 1: Activate the “Tools” menu. STEP 2: Select “Change language”. STEP 3: Choose your preferred language and validate clicking the “Accept” button. Do not connect the device to any other type of connection than USB ports. To connect and disconnect the device always hold the connector. Never do it pulling the cable . Pay special attention when you put the device in a support in order to prevent a fall or a hit. Avoid forcing the head hold screws. To clean the equipment do it with a slightly damp cloth. Do not use abrasives substances. 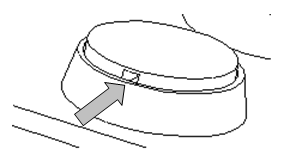 Avoid liquids from entering inside the joystick box as they can seriously damage your device. This equipment is not designed for outdoor use. In case of damage do not manipulate the device. At the end of the product’s lifecycle neither the product nor its electronic accessories (e.g. the USB cable) can be eliminated together with other domestic waste. To avoid possible environmental or human harm which could be caused by uncontrolled waste disposal, separate these products from other types of waste and correctly recycle them. This will promote the sustainable reuse of material resources. Consumers can contact the establishment where they purchased the product or the relevant local authorities in order to obtain more information about how and where they can be ecologically and safely recycled. Within the statutory warranty period we undertake to rectify free of charge by repair or replacement any product defects arising from material or production faults. Any unauthorized tampering with, or modifications to the product will annul this warranty. This product complies with the European directives 2004/108/EC. The declaration of conformity can be consulted at the company’s web page. The Declaration of Conformity can be downloaded from the product’s webpage. 2. Can a BJoy be connected to an Android smartphone or tablet? It is possible to use BJoy with smartphones and tablets running on a compatible Android operating system. To do that, connect either transmitter or receiver using a USB-OTG cable (not provided). USB Host o USB-OTG connection (almost every new Android devices have them). Control buttons embedded in the screen (“back”, “home” “multifunction”), this way you will be able to manage all your device’s functionalities using BJOY. NOTE: users who do not have control buttons embbeded into the screen can experience access limitations. However, exists software in the market that emulates phisical contact buttons in the screen. If this is your case and you need technical support please contact us. 3. 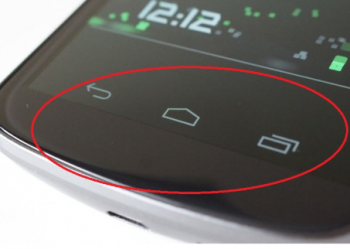 Movile device must run at least on a 3.2 Android version or higher. NOTE: To ensure optimal performance of the BJOY Ring using your movile device please take into account that it must be calibrated and configured using BJOY’s software in PC running on Windows. 3. Can a BJoy be connected to an iOS device? BJoy can be connected to an iOS device that allows mouse access (only laptops and desktop computers. Tablets and smartphones do not have mouse access functionality enabled). 4. Is there an iOS version of BJoy’s software? No, an iOS version of BJoy’s software has not been developed. However, BJoy device can be configurated into a Windows operating system device and since the configuration is stored inside the BJoy, it can be later connected into an iOS device that allows mouse access (laptop or desktop. Tablets and smartphones do not offer this access method).